You're the winner of this giveaway! Sending an email your way now. Today's giveaway is from StyleMint! StyleMint is a free, members-only website designed by Mary-Kate and Ashley Olsen. When you create a free account with StyleMint, they set you up with personalized style recommendations based on your personal style preferences. Today's giveaway is for a free tee of the winner's choice! Visit StyleMint, sign up for their free membership, and then tell us in a comment which top you will choose if you're the lucky winner, along with your email address. This giveaway is open until 12:00 pm, Monday, October 30, and the winner will be announced and contacted soon after. Good luck! Also, don't forget that you will receive 25% off your first purchase when you sign up for a free membership! I'd probably just go with the classic pocket v tee in black. I'm all about the classic V tee. It's surprisingly hard to find a nicely fitted white tee. love this outfit. It's romantically perfect. I'd probably go with the Classic Pocket Crew in black. Can never have too many black tees! What an awesome giveaway! I'm a fan of the classic pocket crew in black - fingers crossed! I'd go with the Clinton top, hands down! Love the Woodstock Poncho!! Thanks for the Giveaway! i would LOVE to cozy up in the white classic crew with a great necklace and chunky cardi! classic pocket crew in purple OR black for sure! I would buy the classic crew. the classic pocket crew would be so cozy with leggings & a fun cardi...love it! Oh so fun! I'm in desperate need of a simple tee, I love the classic pocket crew! love the blue elaine shirt!! The Garvey Top is a lot of fun! Fabulous giveaway! I think I'd go with the classic pocket V - I've been needing more good qual classic tees! so glad to find this great site! i love the clinton top. http://www.stylemint.com/shirts/vanderbilt-top?id=20326 this is my favourite! I like it!! The brown Logan top is totally my fav! The Clinton top is pretty cute! I love Stylemint! I've been signed up for over a year now (on monica.ptaszynski@gmail.com) and have ordered a few things already. I'm lusting over the Classic V Sweater! I love the Carlton top in black! 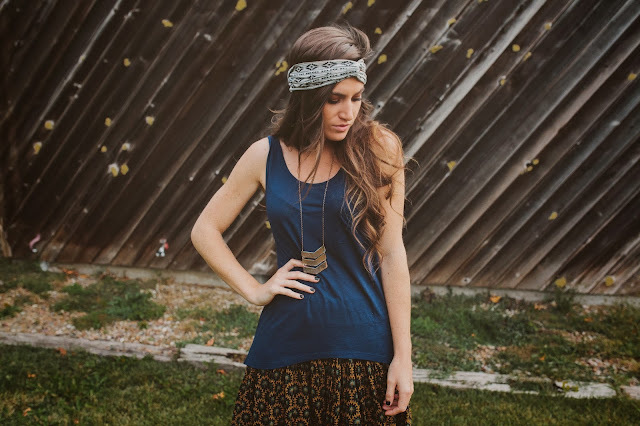 Can't go wrong with the classic pocket V.
I love the headband as an accessory and the nice tones in this outfit! I'll definitely be checking out Style Mint! Thanks for the post! I love the Clinton Top in white. Thank you! I like the Gates Shirt in grey! But I also like the Carlton Top - they're both great, it would be so hard to decide! I love the Auburn tee. I'm loving the Adele top! The Hamilton Tank is really cute; looks like a flattering cut! :) themickeyness (at) gmail (dot) com ; though i signed up for StyleMint under my work email account. 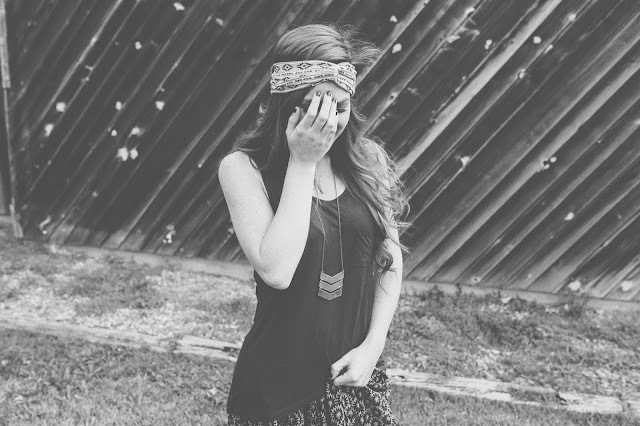 i've been a member of stylemint for awhile and i love their clothes! i've been eyeing up their classic pocket crew t-shirt in white for a long time, but after today the clinton top is adorable too! already a member // I'd love to have the Cass T! I adore the Clinton Top! Cute! Loving the Clinton Top. Thanks! Probably just a classic T. I have an old one. A new one would fill a soon to be wardrobe whole and there's a SO cute.